What career is best suited to me? What sort of person is best for me romantically? 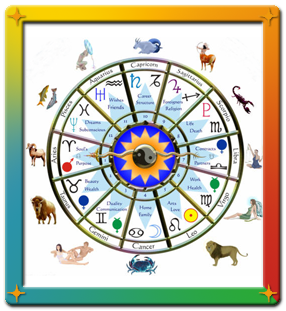 Astrology Charts may be done in person or by phone.